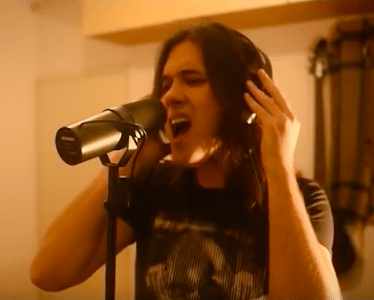 Animal Drive lead vocalist Dino Jelusic has paid tribute to one of the greatest heavy metal singers of all-time with his cover of the Badlands‘ classic “The Last Time” sung by the now deceased Ray Gillen. Ray Gillen was one of my biggest influences and he died on this day, 25 years ago. 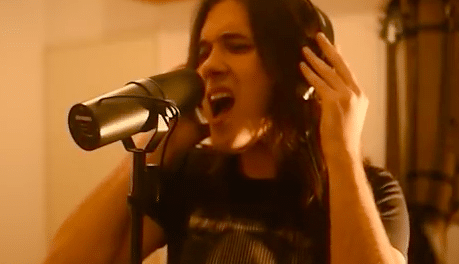 We were both discovered by the same producer Paul O’Neill (Trans-Siberian Orchestra, Savatage, Aerosmith), so this is also a tribute to Paul, since this is the last song he has done with Badlands.